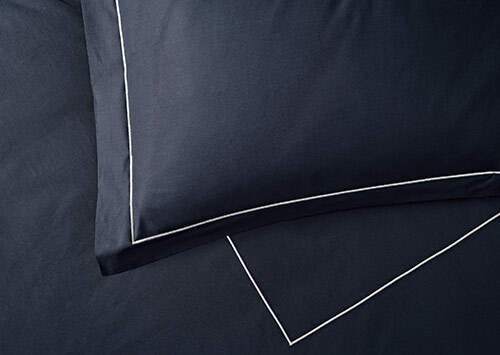 For a good night's rest, lay your head on these chic cotton cases. 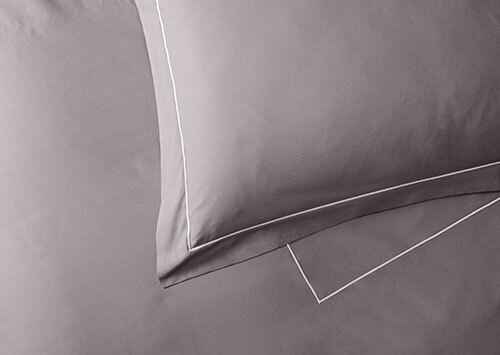 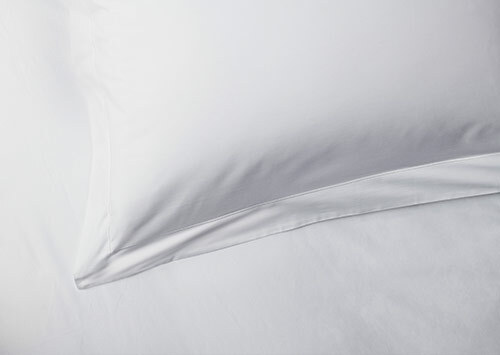 This set of two is finely crafted in Italy of 400-thread-count percale cotton in an inviting ivory color. 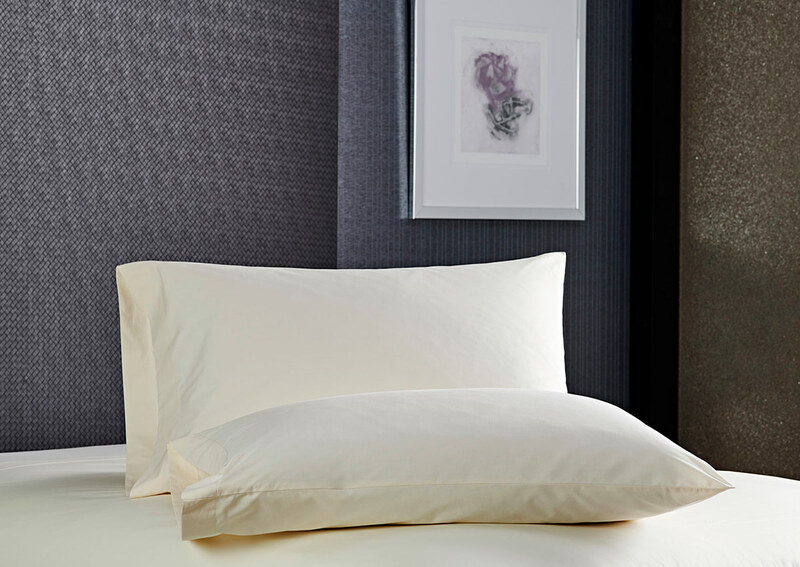 Match your Sofitel pillowcases with a set of pillow shams to capture our modern guest room look.